It’s early in Kalabahi, and the misty air still freshly hanging in between the hills which can be seen from a distance. We still remember how smooth the mist flow around our boat at time we came out from Kalabahi Bay. 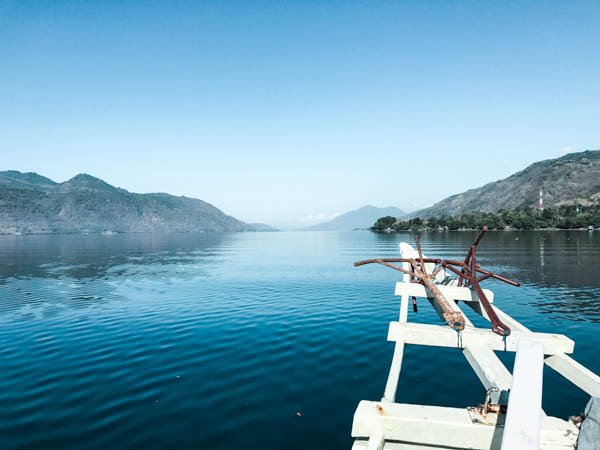 Alor is a small island that lies at the north side of Timor island , and can be reached easily by small plane from Kupang the capitol of NTT, which also located in Timor. 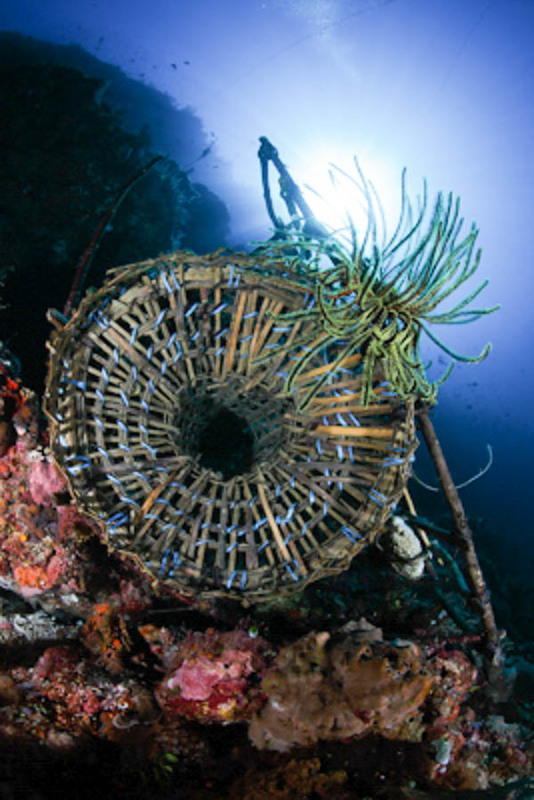 An amazing and healthy coral developed along the walls and overhangs with 25-30 meters visibility. And if You are lucky enough to see a local traditional fisherman started to plunge his Bubu (traditional fish trap made of bamboo) into the water. They were trained since their young age to dive without any gear for a long period of time. This Bubu will let the reef fish swim in easily as the entry holes are quite big and the holes becoming smaller in the other end. Then the fishermen will take only fish according to the required amount needed, and release the rest. It has slope contour with colorfull corals. Make sure you are ready to dive in the current although the Dive Master will plan for the best condition. We met an elegant sea snake, swimming calmly towards us and decided to surfacing to take a breath. Very clear, perfect visibility, means this site is a bit colder than the others. 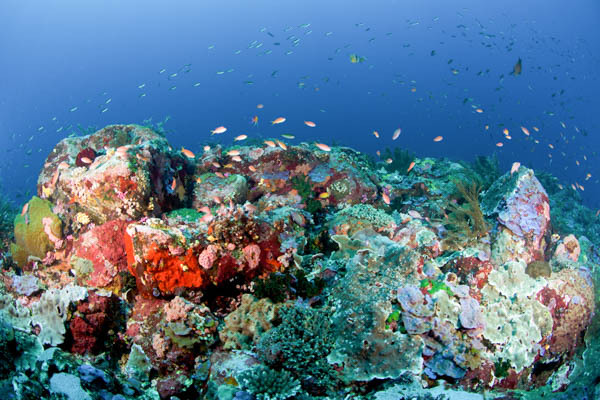 Basically diving in Alor tend to be a bit colder than other part of Indonesia. Eventhou you are expecting wide angle object here, but prepare to see some cute creatures too. Aquarium is a home for a curious eel who keep looking to any camera nearby. 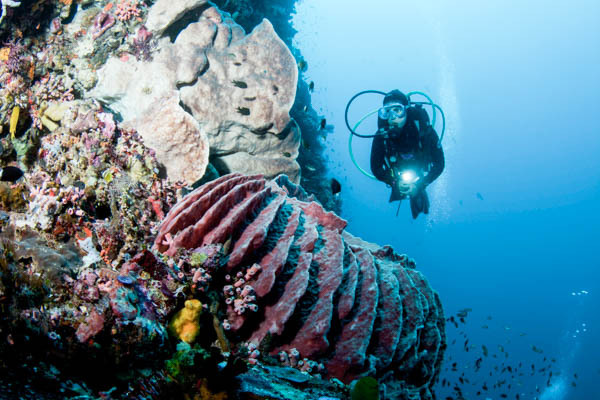 Located in Kepa island, this site is famous with it’s anemone that spread all over the sea floor. Get ready to meet the Nemos! How about if you decide to to dive? Don’t worry, the kids in the village will happily come to you and swim together. Got it’s name because there’s a school located at the shore just next to where your boat anchoring. People wondering if the kids will jump to the water after the school is finished. It started with sandy slope, boomies were spotted here and there then coral getting packed when we go deeper. The reef fish look so busy and seems like they don’t really care about the divers. It’s just a small part of Alor underwater, if you keen to read more about Alor, check Gemala’s page during her trip to Alor. Also chek out other Trip Of Wonders participant stories here. Above the surface experience during no flight time ? Beside the underwater experience you can always get another great experience above the surface while waiting or spending some spare time by visiting Takpala Village. Takpala Village located pretty high up on the hill as we can can cast a view to the shore and hills on the other side of Alor island. The villagers still retain their customs, inherited from their ancestors. No wonder we feel like we were entering a different era in Takpala. They welcoming us with a circular dance and ask us to join the circle, dancing while the canting constantly chirping. Share this story and comeback for more updates ! 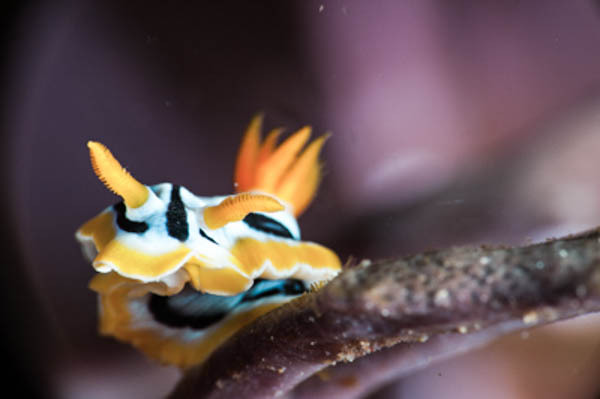 We share our love of the ocean trough lens..... with passion. Please drop us an email if you needed any of our creations.